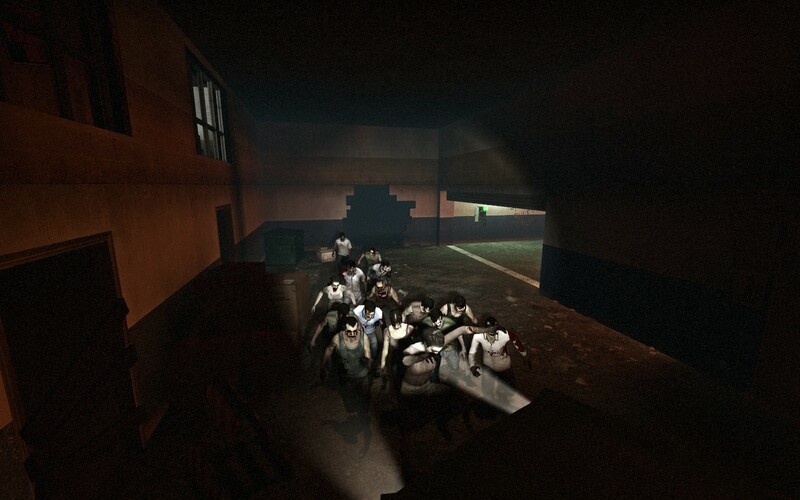 Kill plenty of zombies starting in RiverSide (city) then battling through the Back Alleys, over a Draw Bridge, locating the Miltary Outpost, then at the city Water Plant and during the escape at the Subway Station. 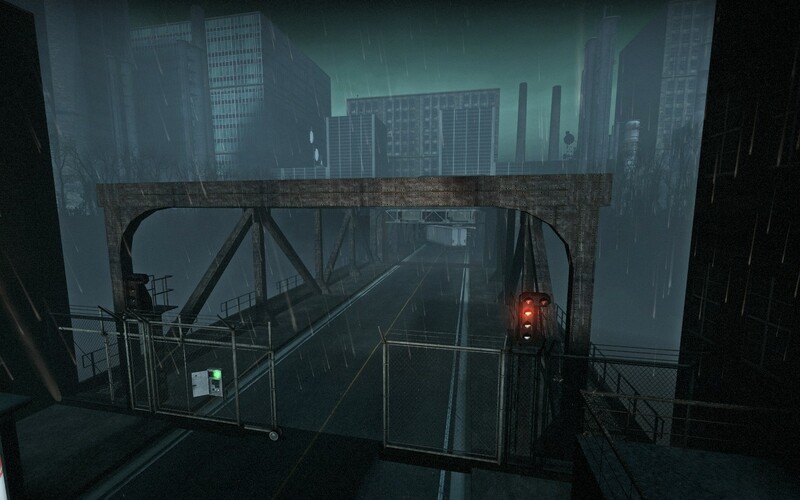 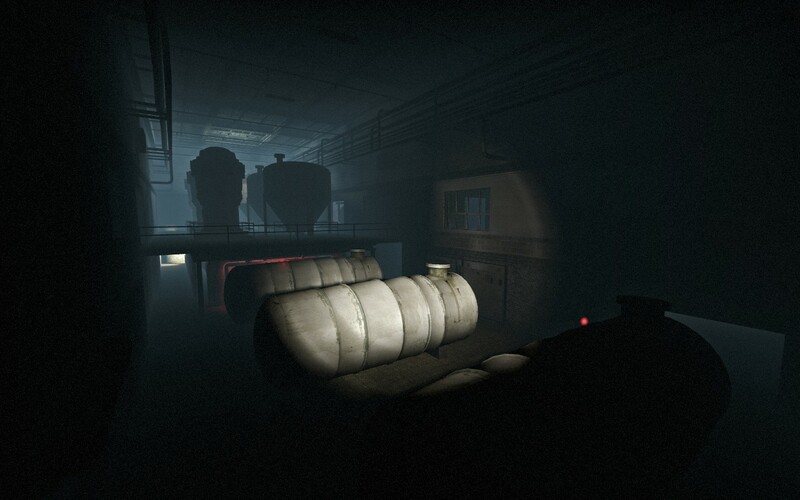 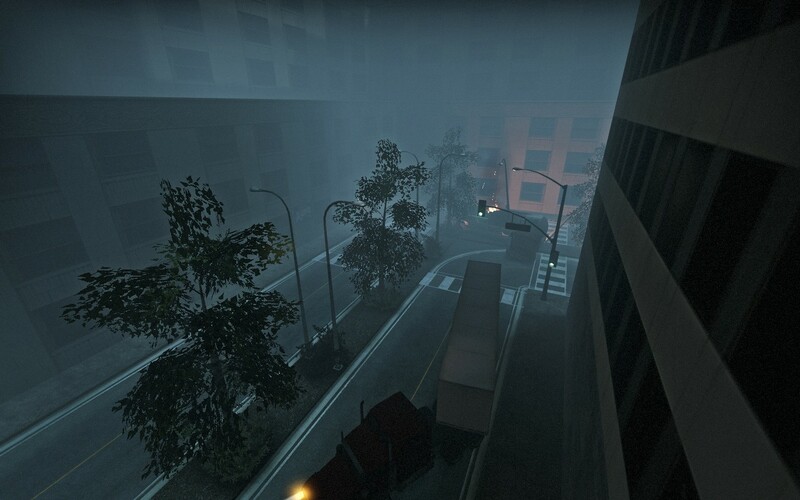 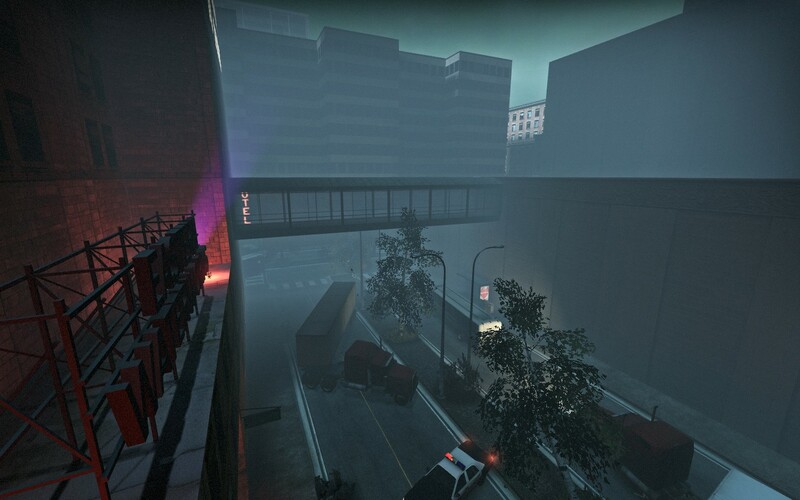 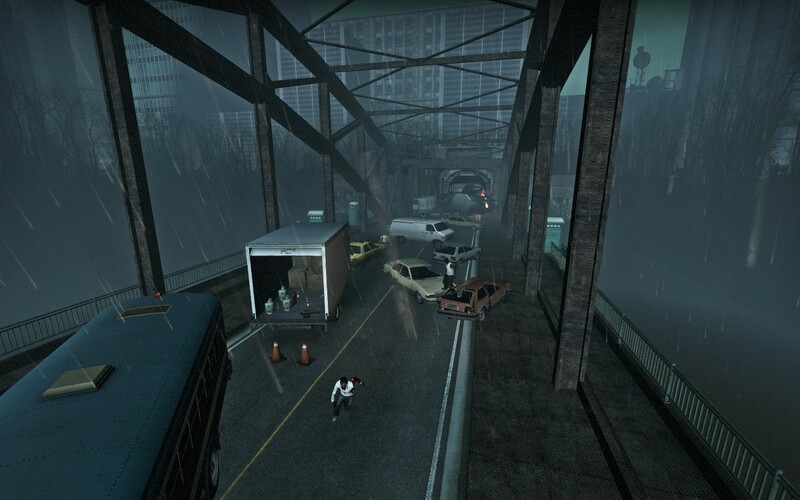 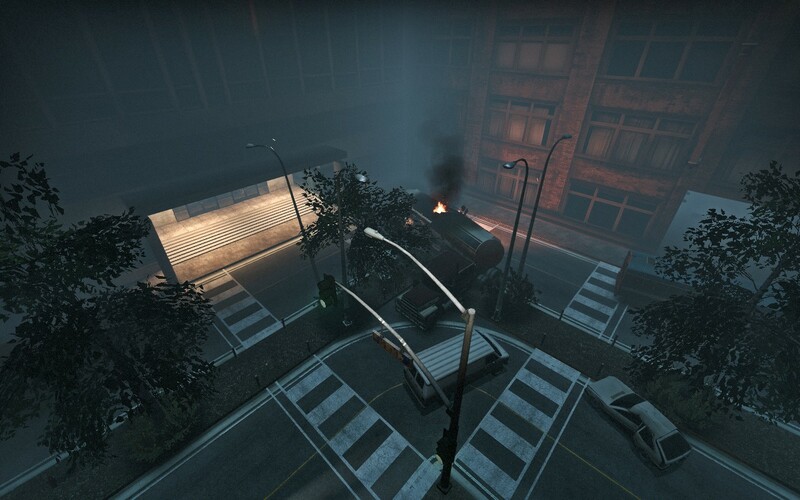 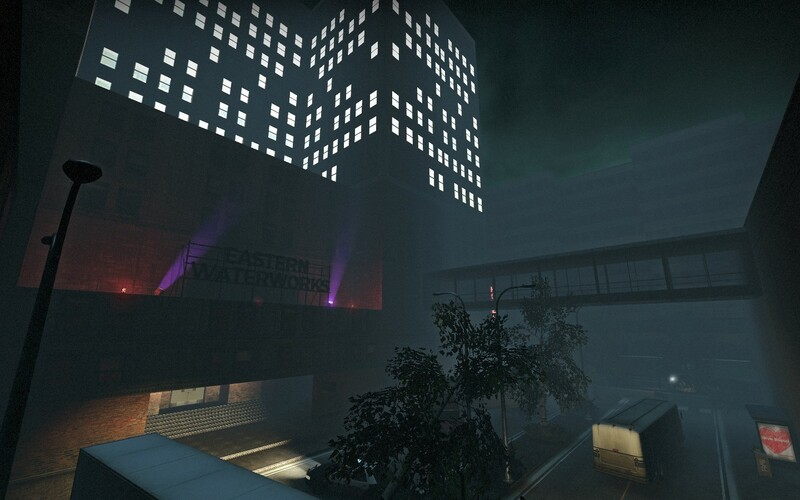 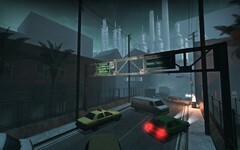 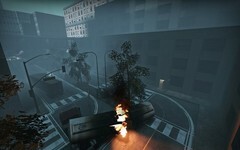 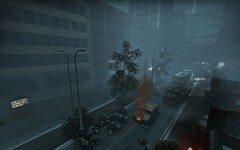 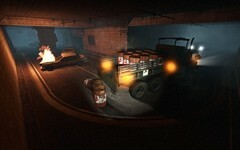 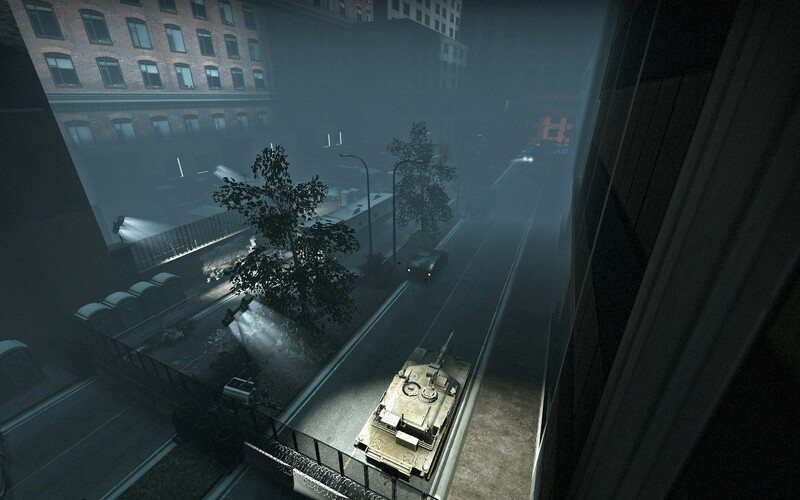 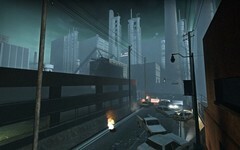 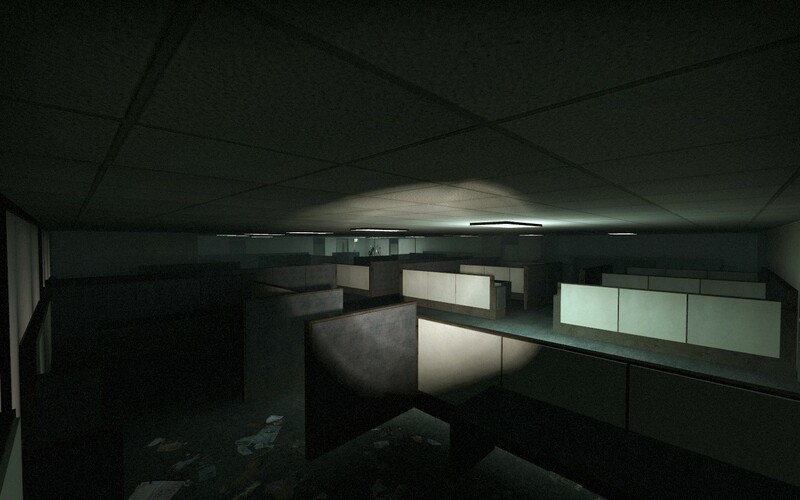 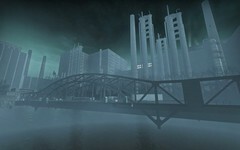 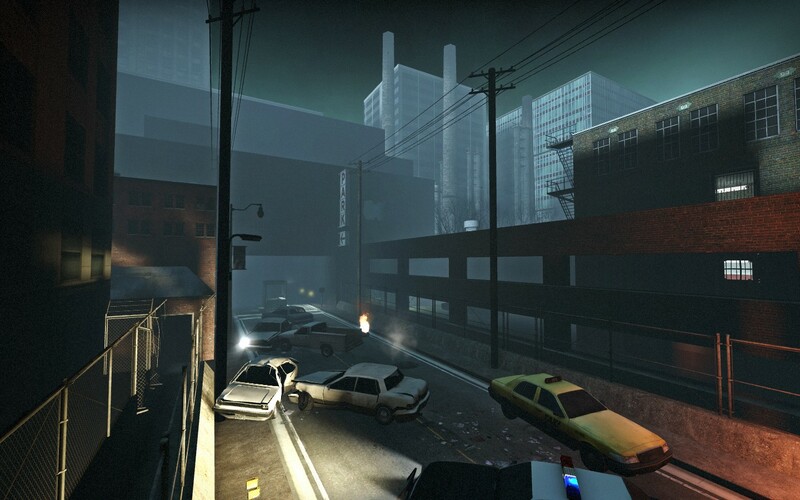 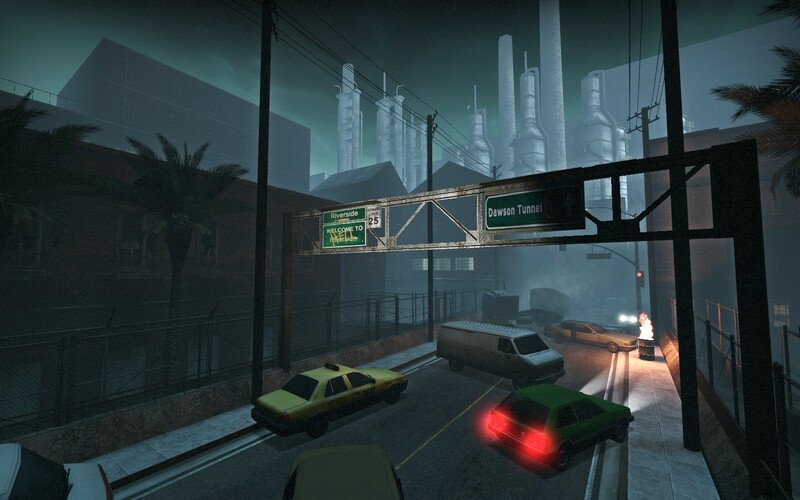 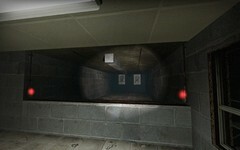 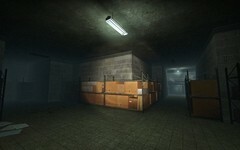 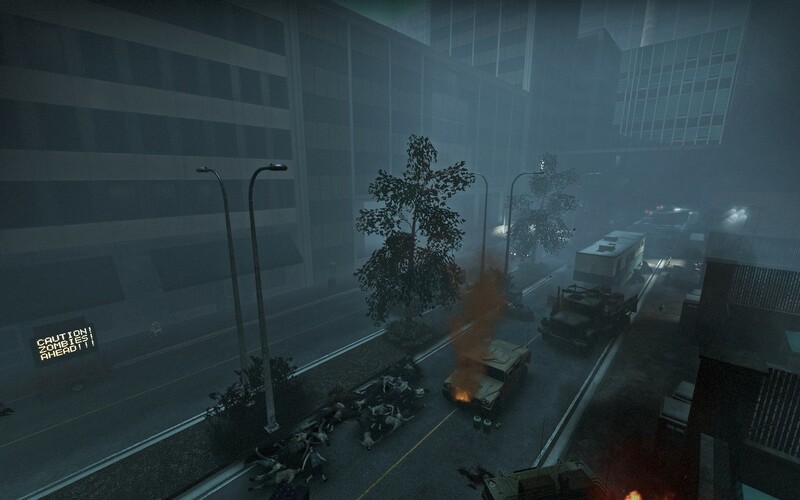 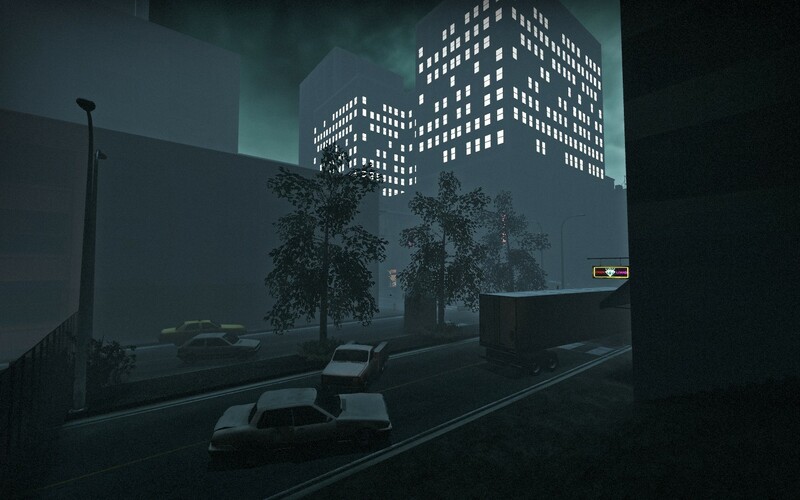 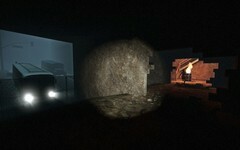 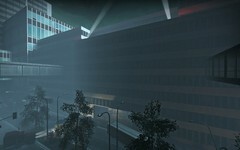 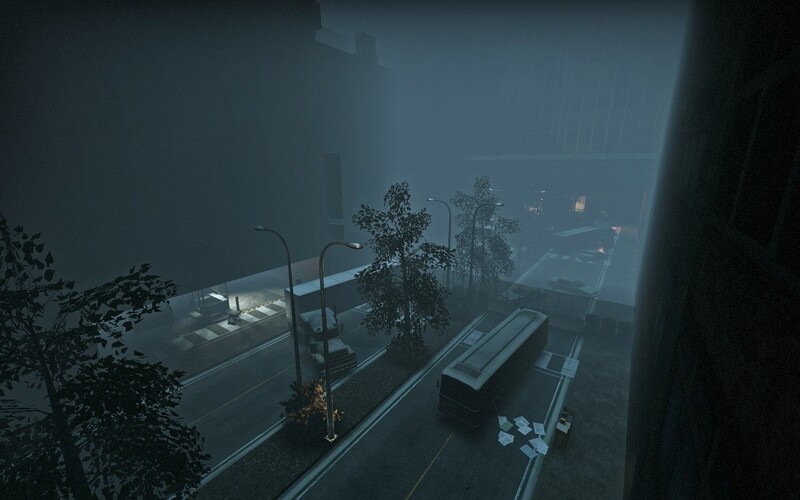 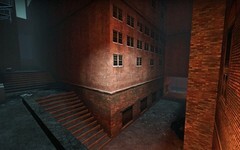 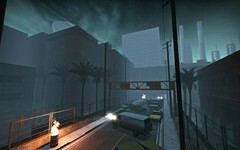 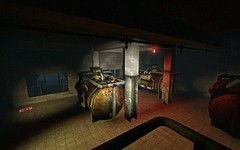 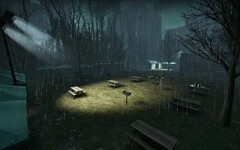 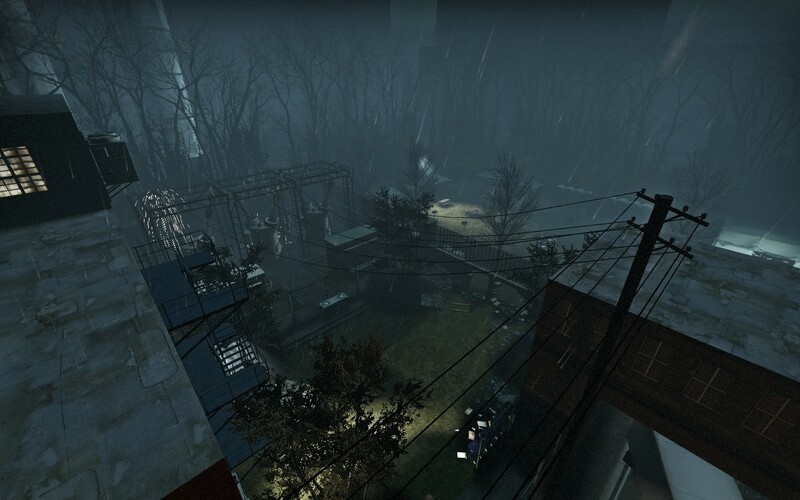 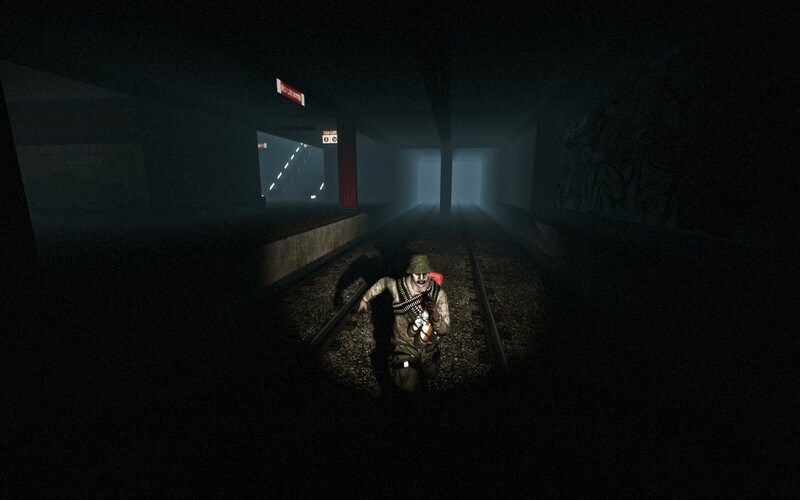 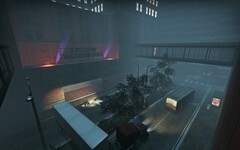 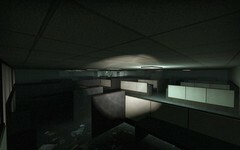 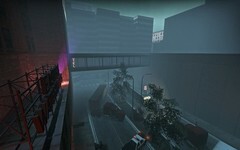 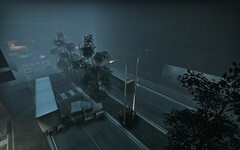 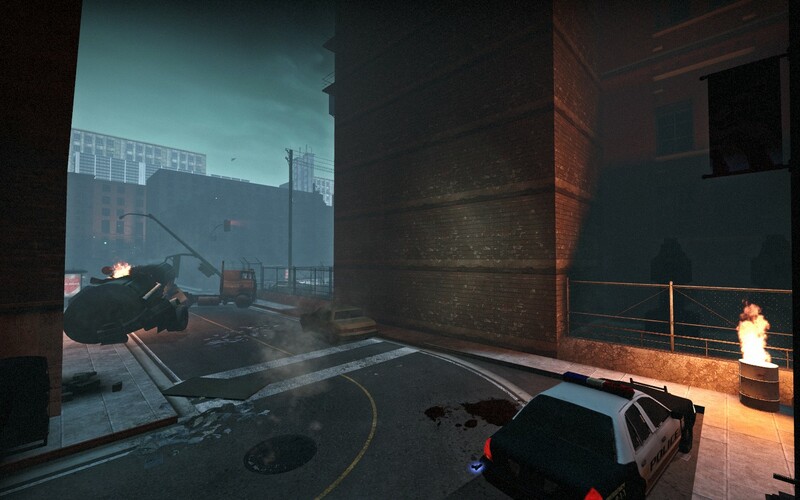 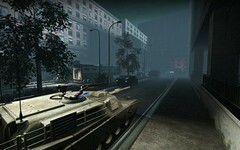 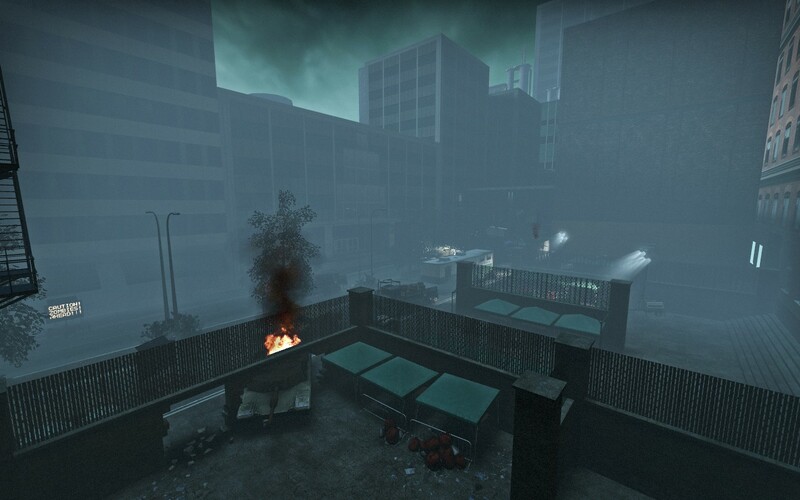 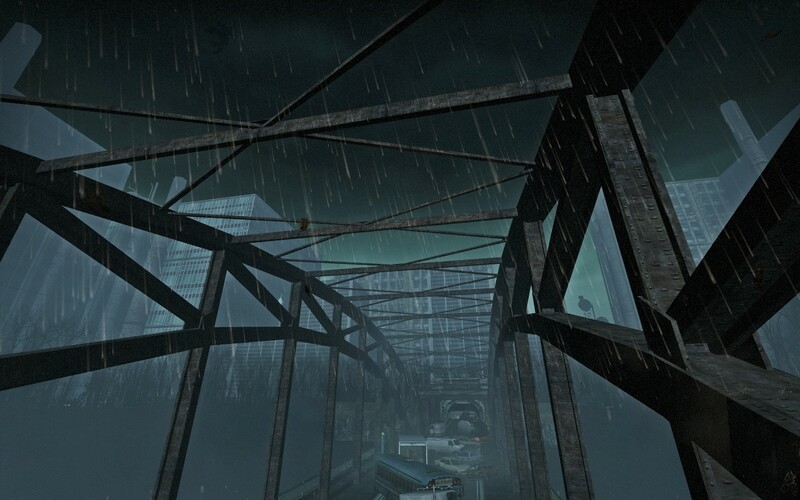 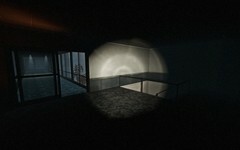 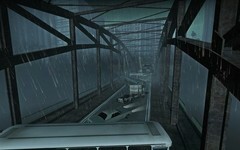 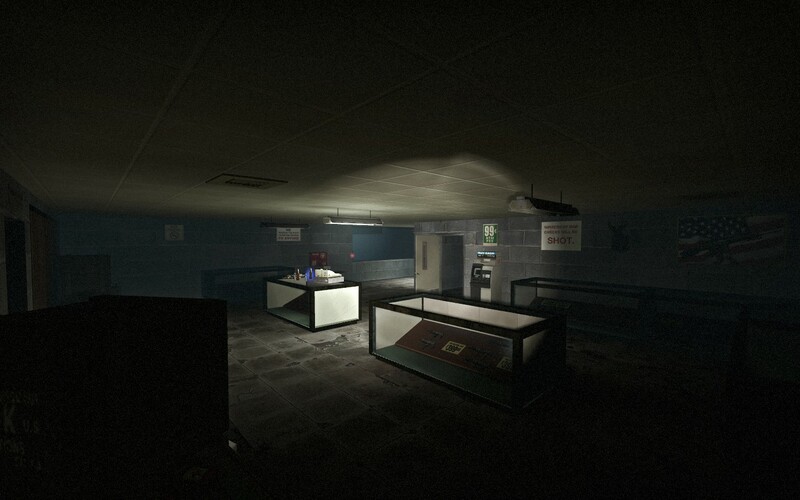 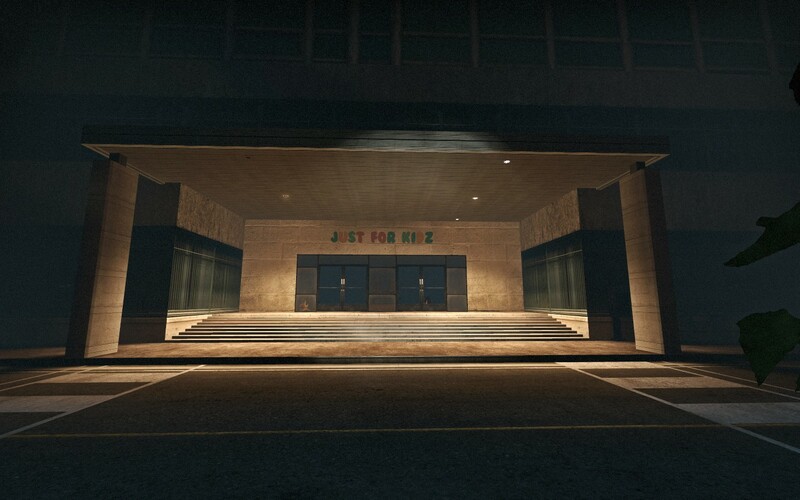 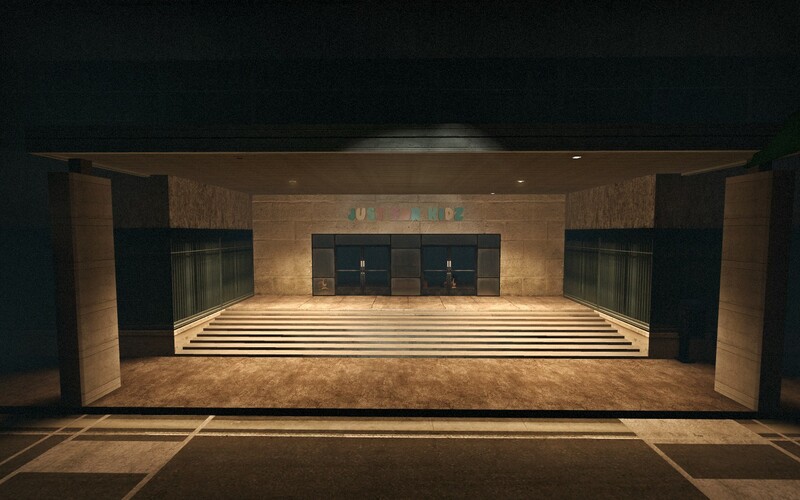 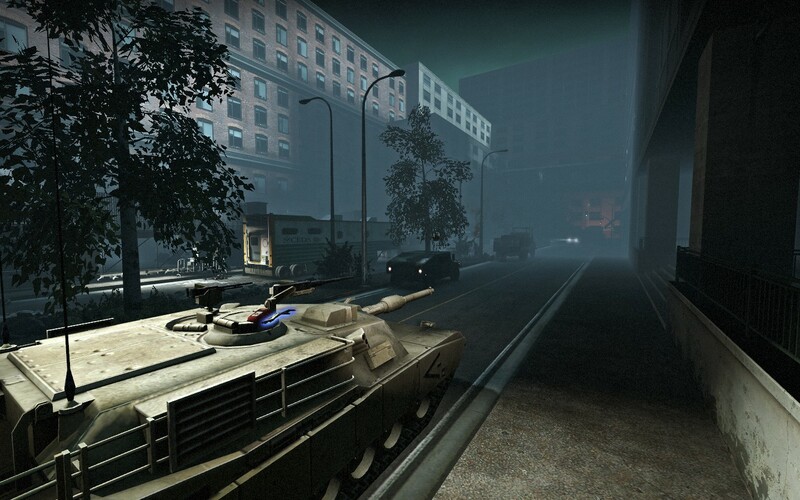 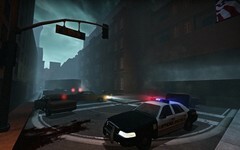 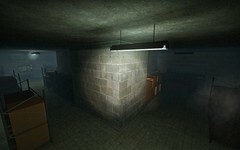 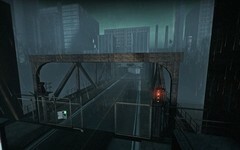 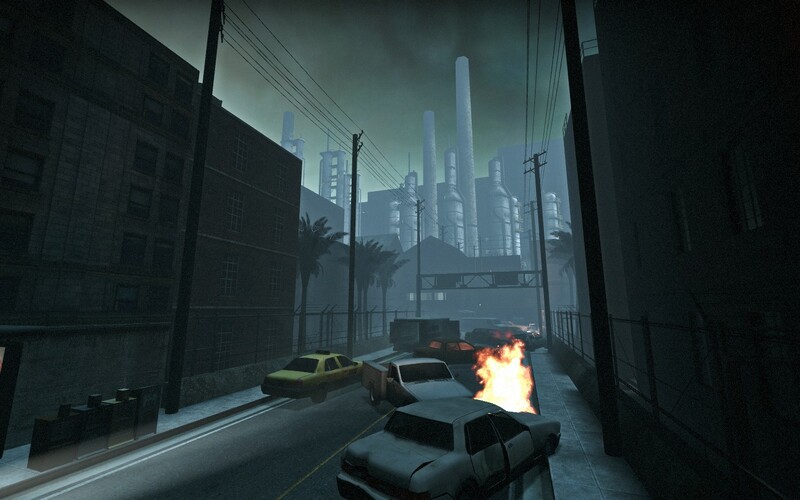 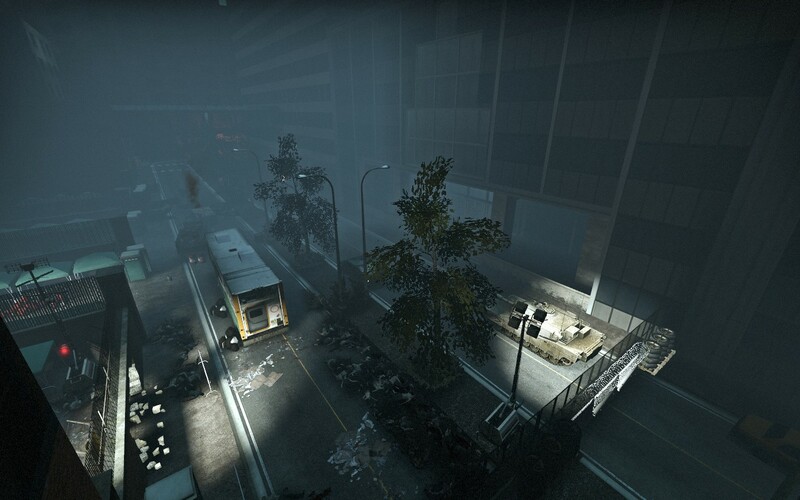 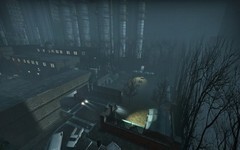 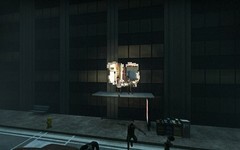 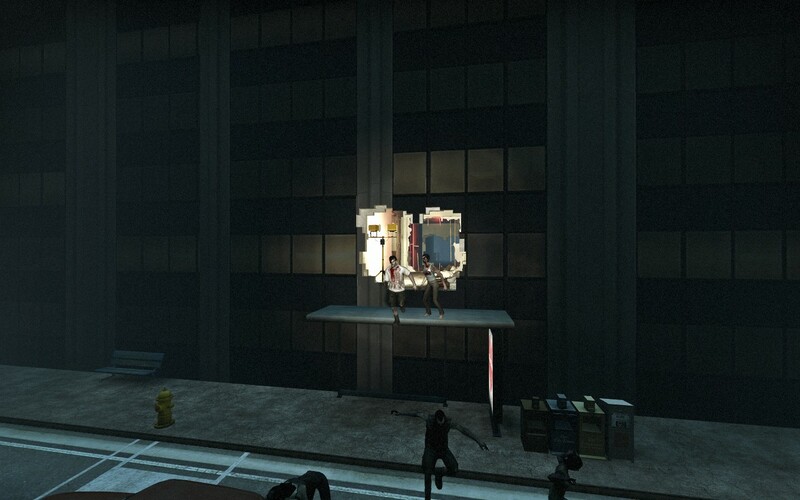 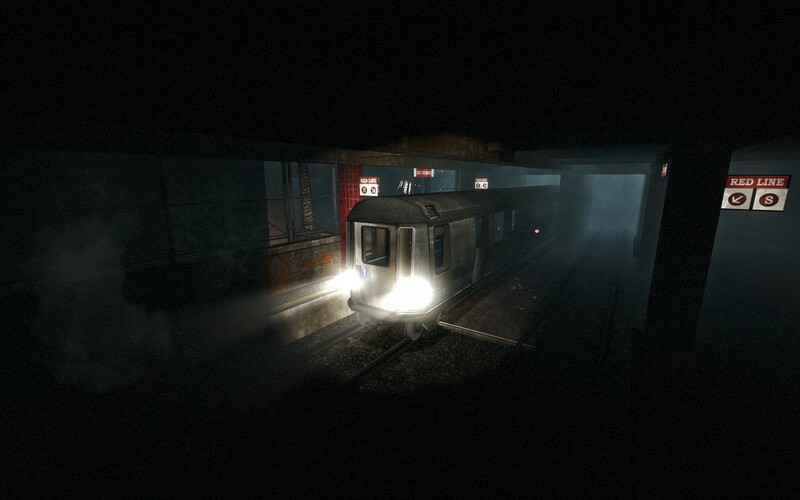 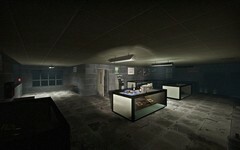 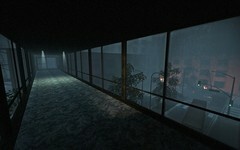 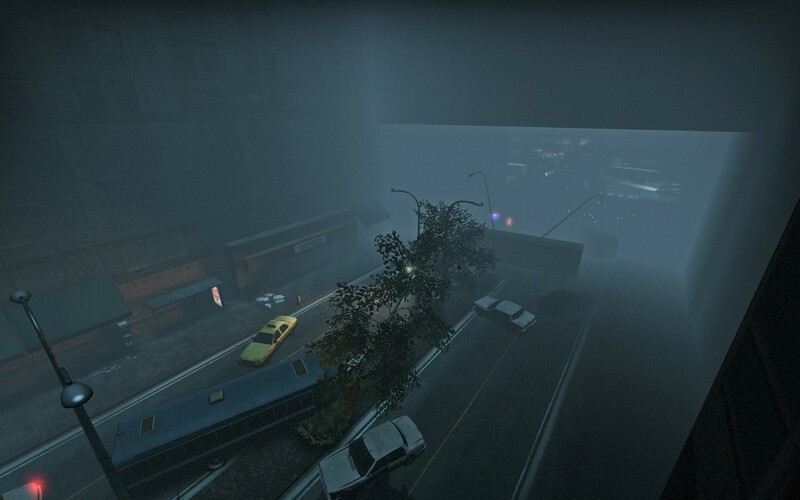 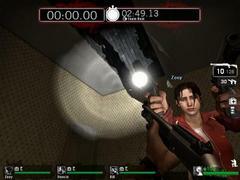 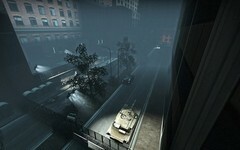 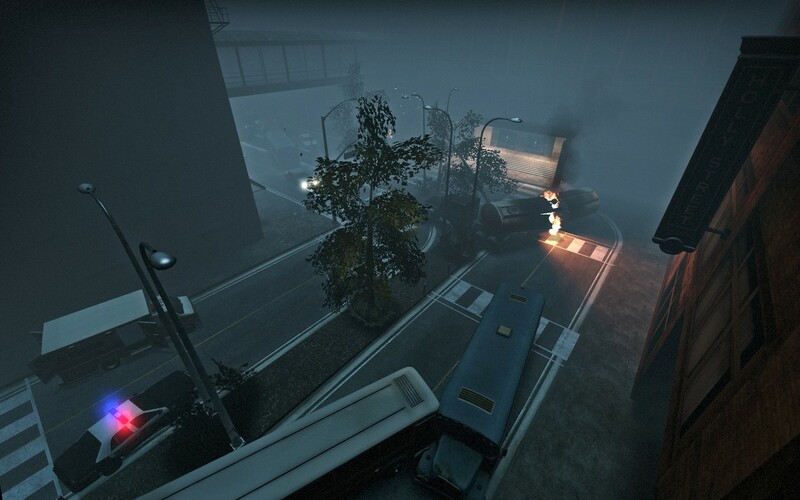 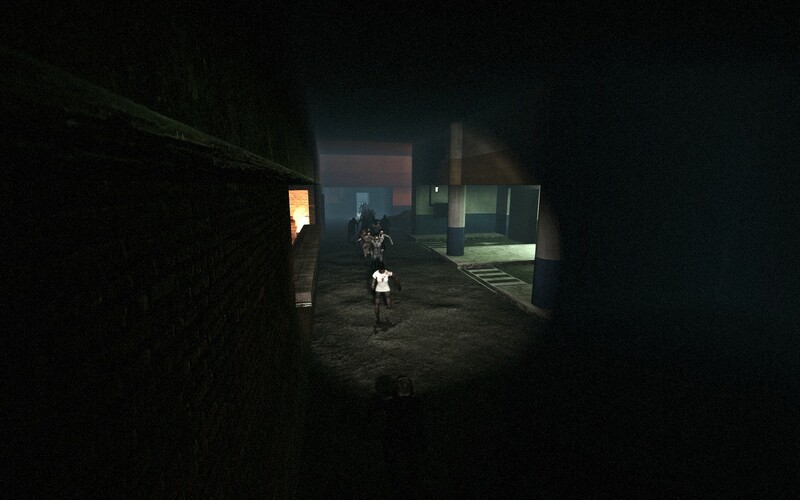 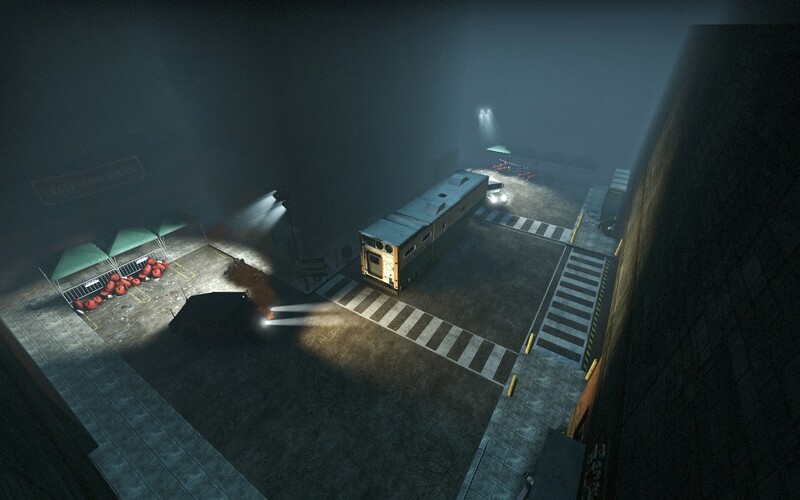 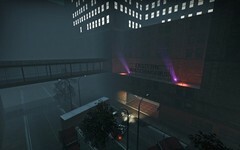 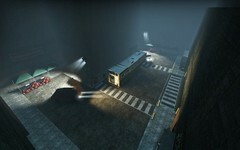 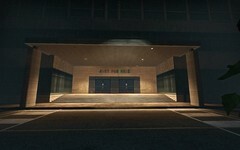 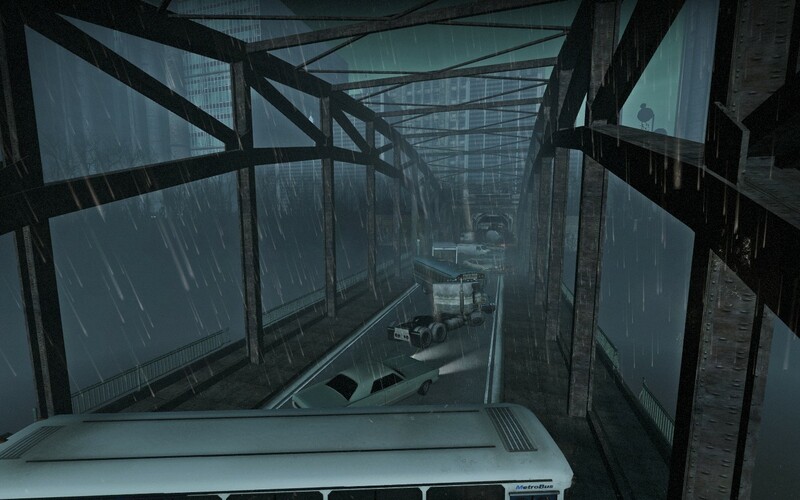 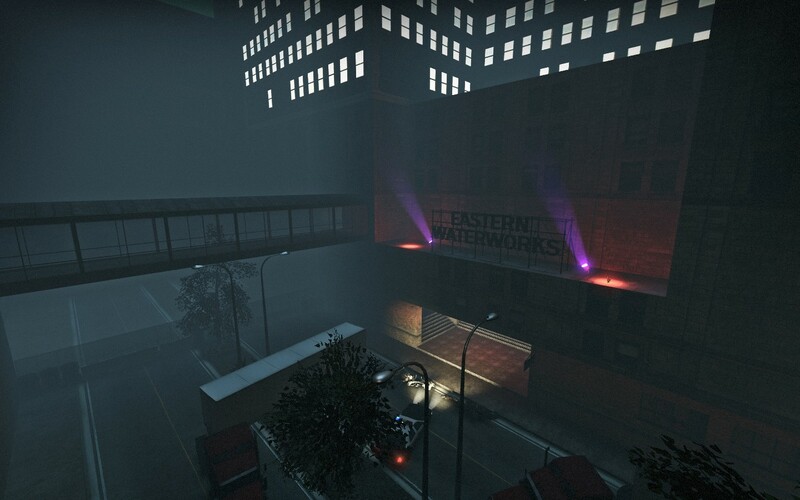 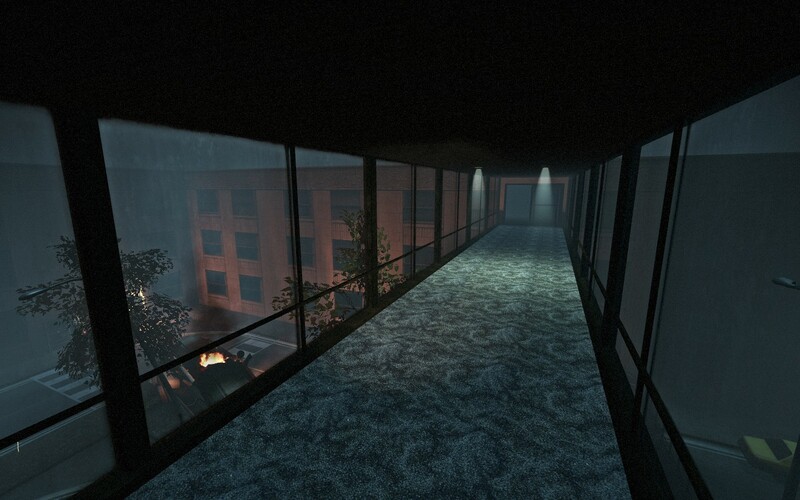 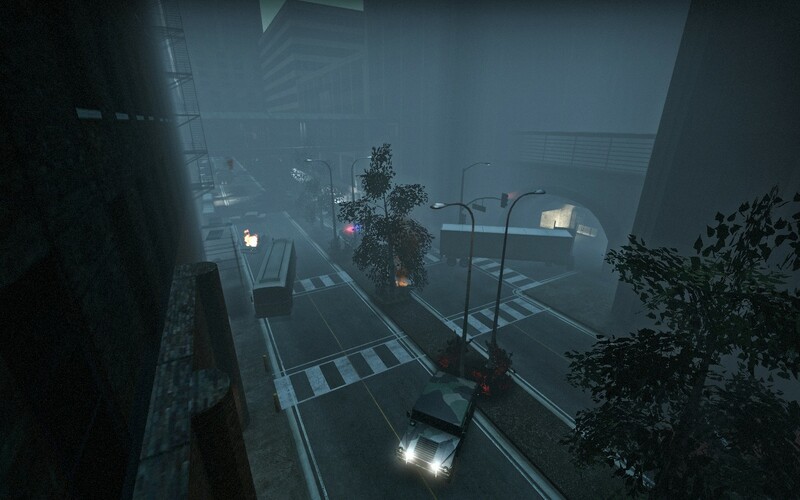 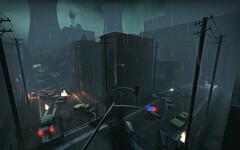 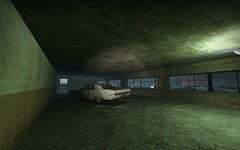 EXAMPLE: l4d2_deadcity* or dc2m* mapnames "left4dead2/maps". Automatically: Double Click on main "deadcity2.vpk", steam Application will let you know when it is installed. 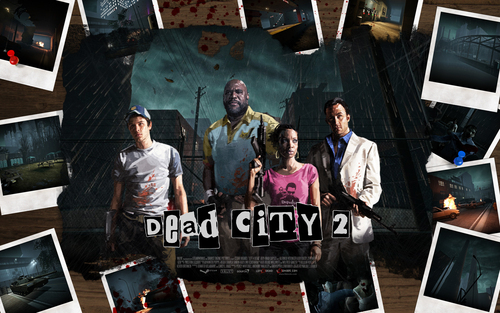 Manually: Copy & Paste "deadcity2.vpk", into your "left4dead2/addons" folder. 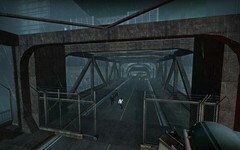 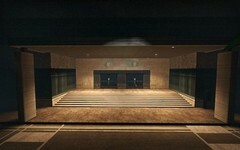 - Sure there are a couple of missing things, but this you can be sure of DEADCITY II (Zombies will rule). 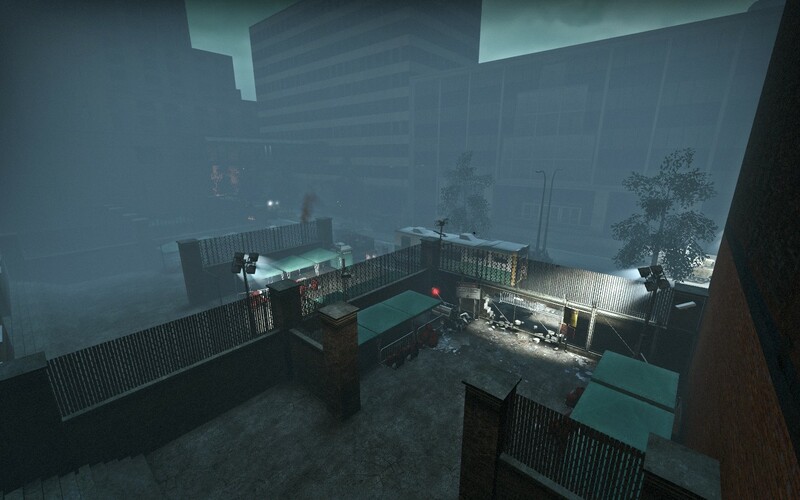 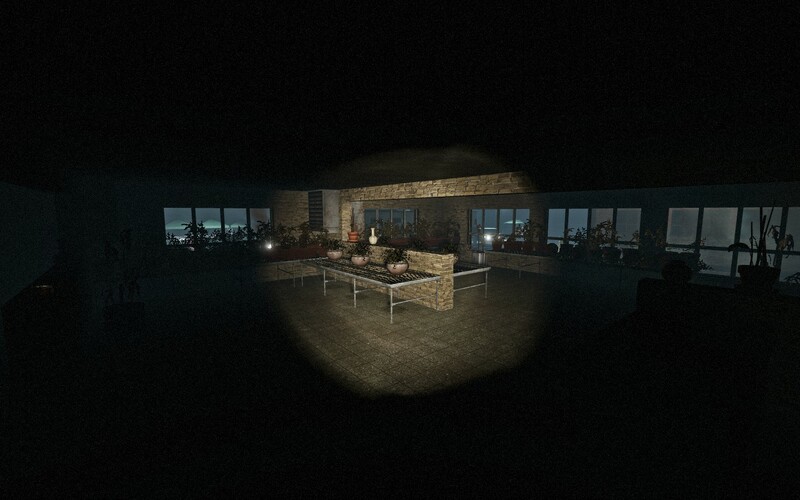 There is plenty of room for all of the infected to operate including easy access to the rooftops even if the survivors have generally wide places to operate. 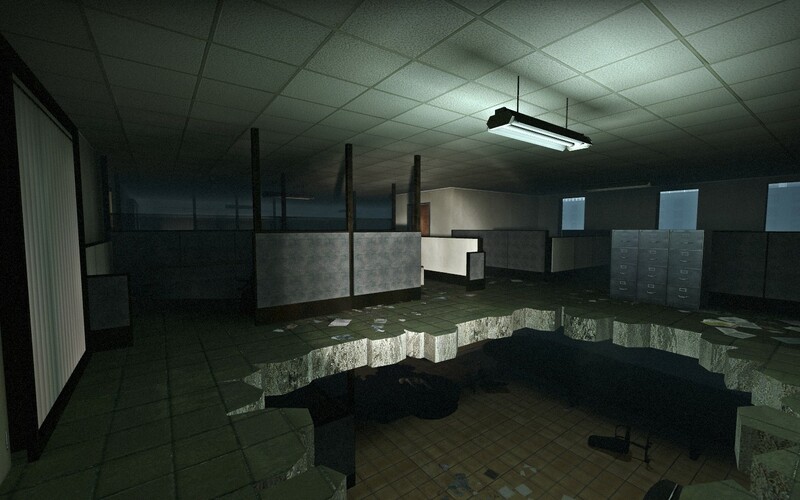 The map plays out horizontally and vertically both. You start off before climbing to the top of a high rise apartment fighting your way down to the basement below. 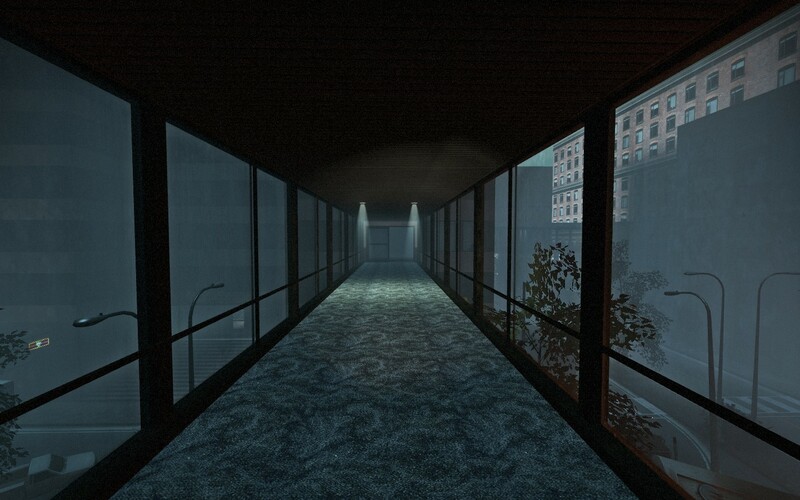 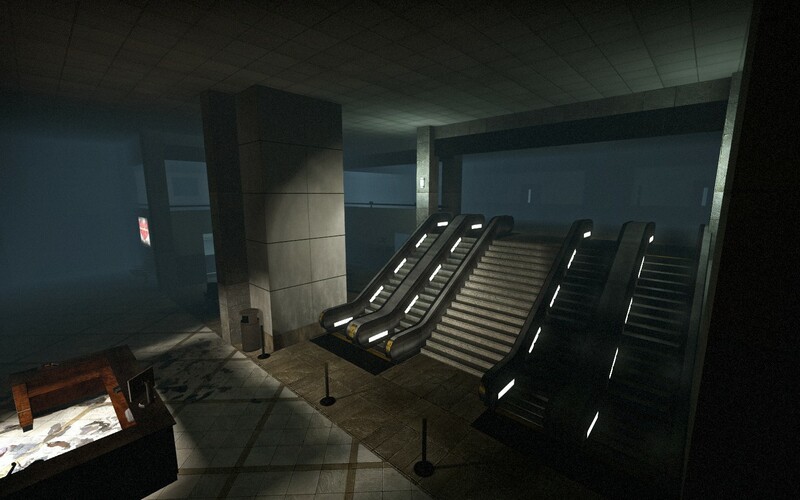 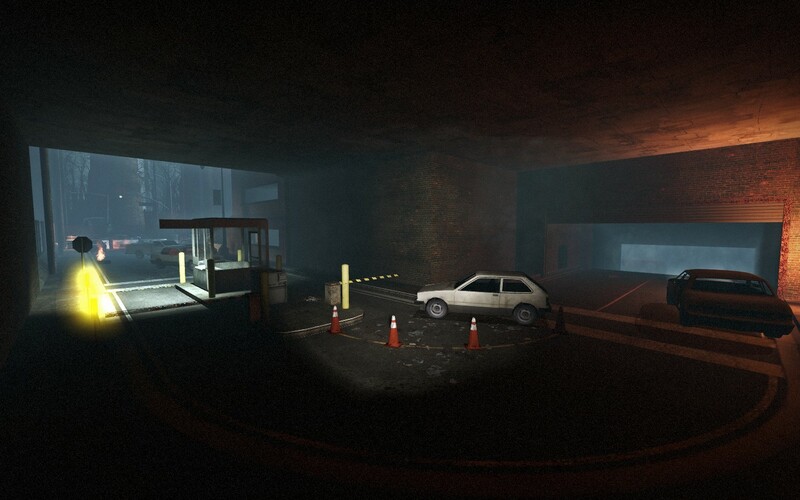 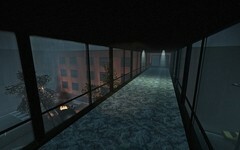 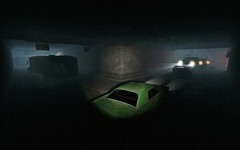 You proceed under the roadway into a second high rise towards the exit. 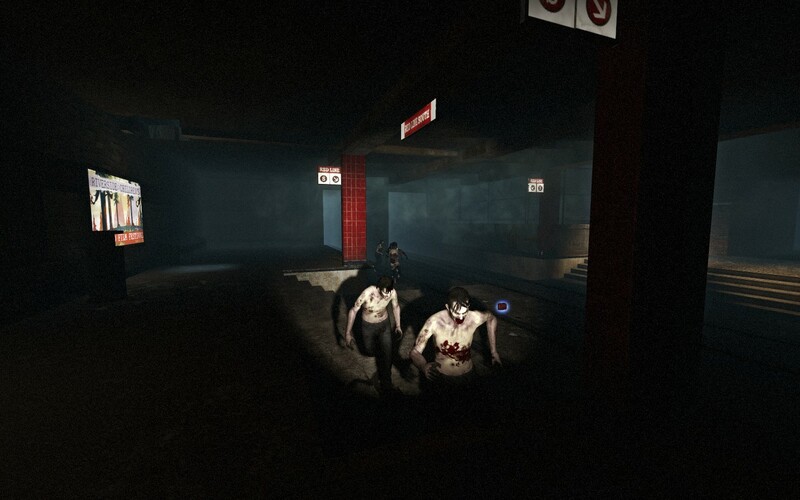 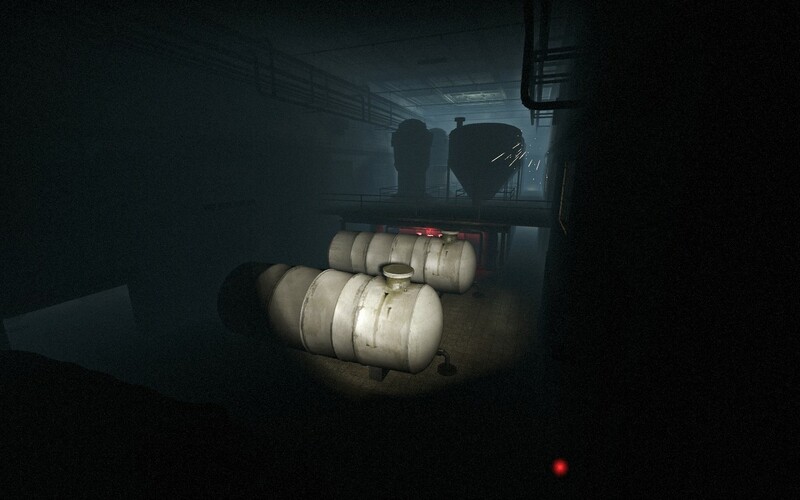 At the same time, there are a limited of med packs in the map (be wise to save) if only the survivors can make it. 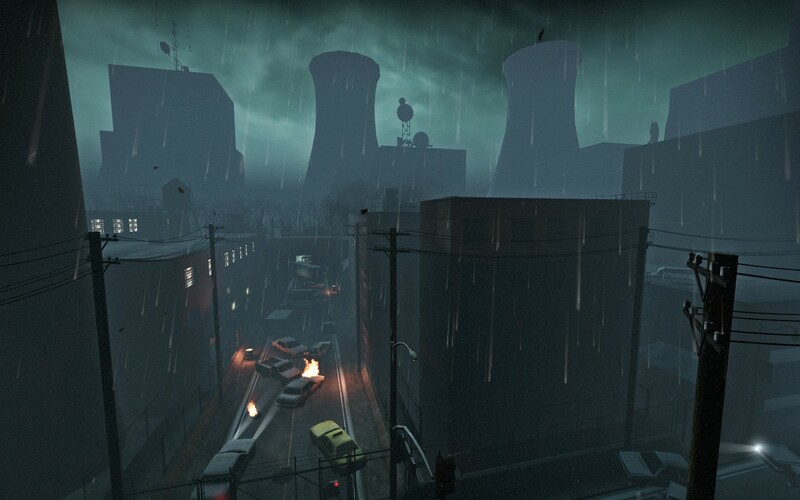 Hunters and Smokers will make a killing by working those rooftops while boomers will keep constant pressure on survivors inside the garages & buildings. 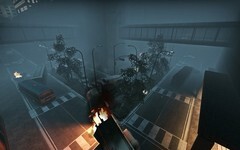 Switch by Main Street with broken street light. 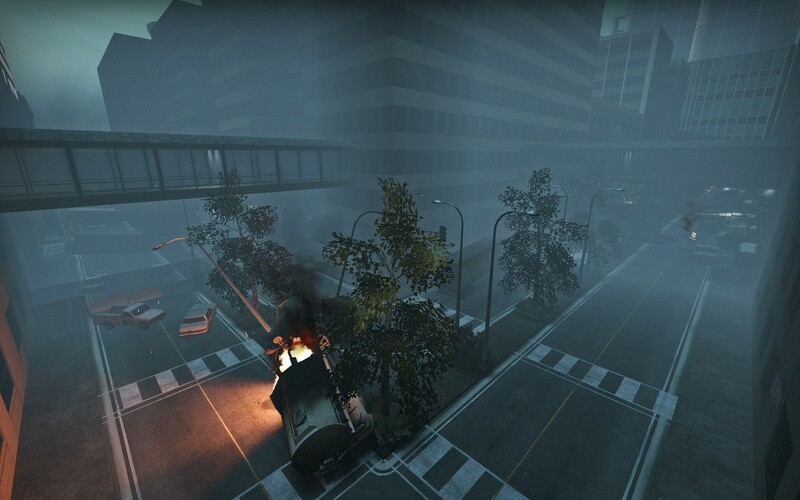 Fight your way through the street. 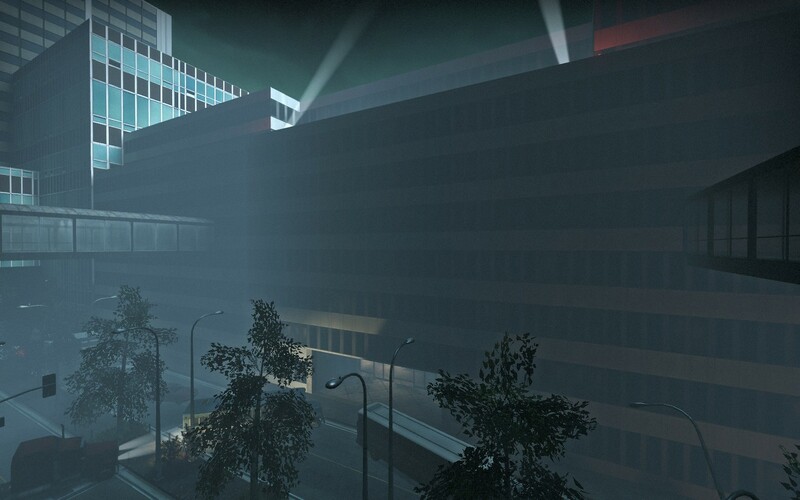 Watch above and attack surprises. 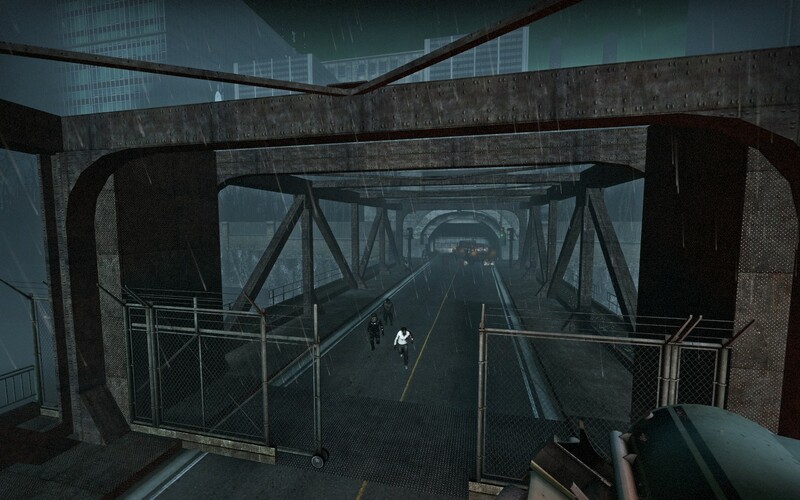 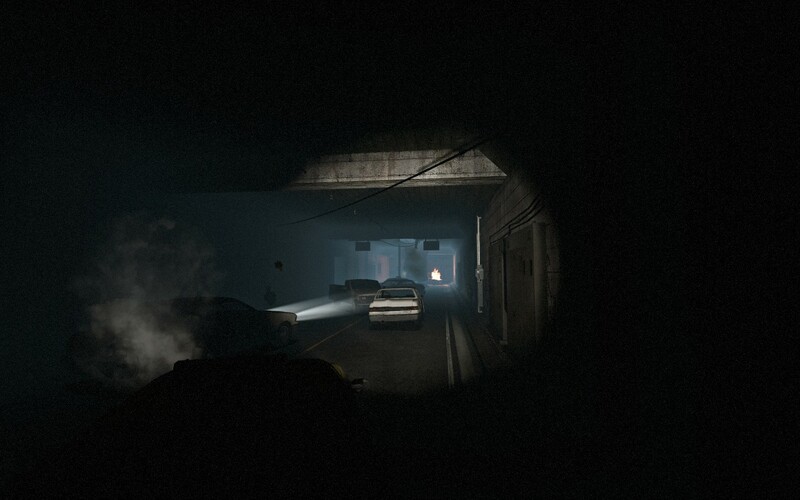 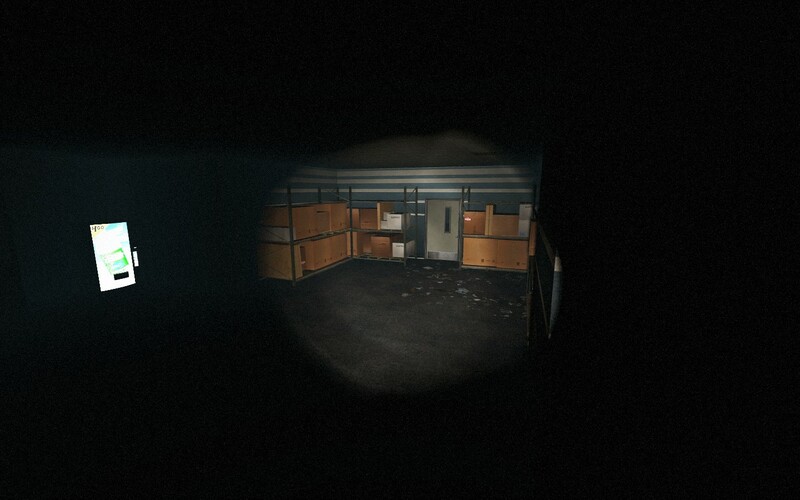 After surviving the main part of the city you will exit the back part of it. 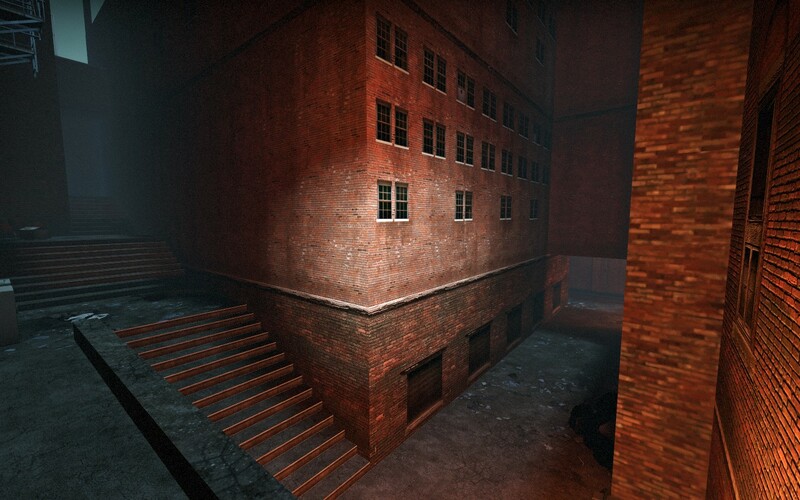 Now you must fight through alleys, secondary street & parking garage. 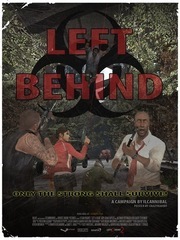 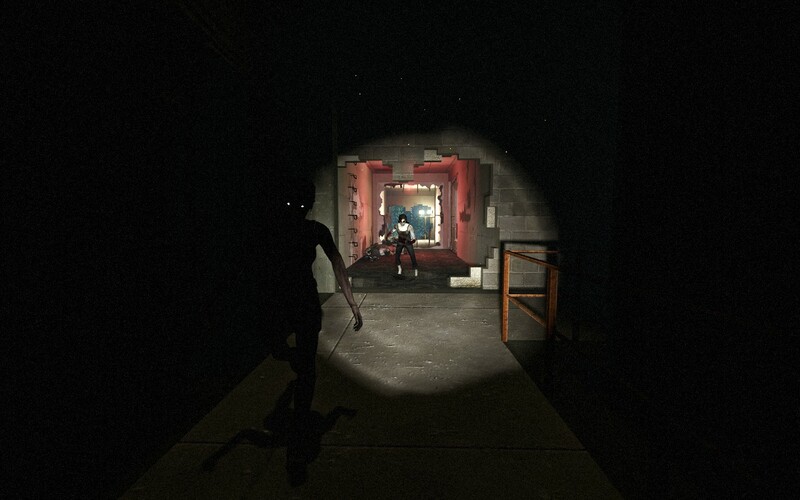 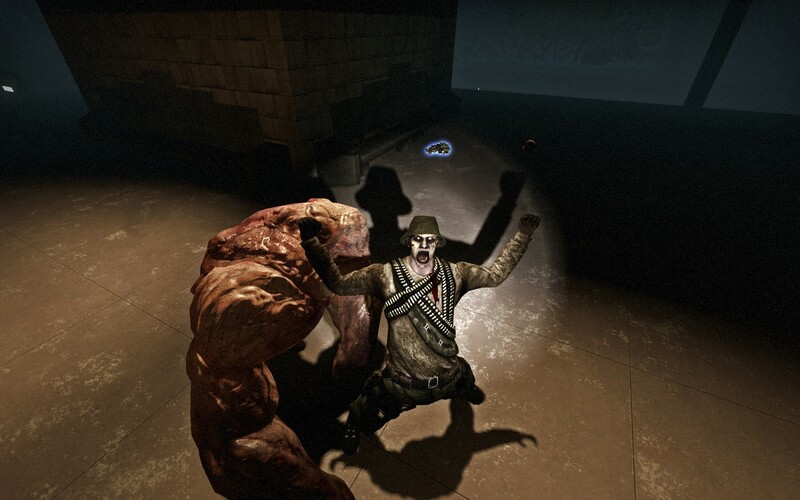 You now have reach mid-point of the campaign, zombies will not allow you to leave with a good fight. Reaching the bridge is the end of the line, watch-out for ambushes. 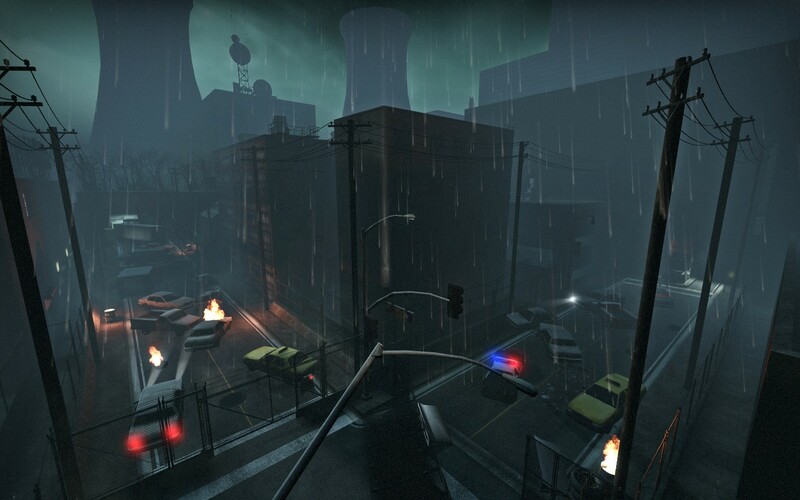 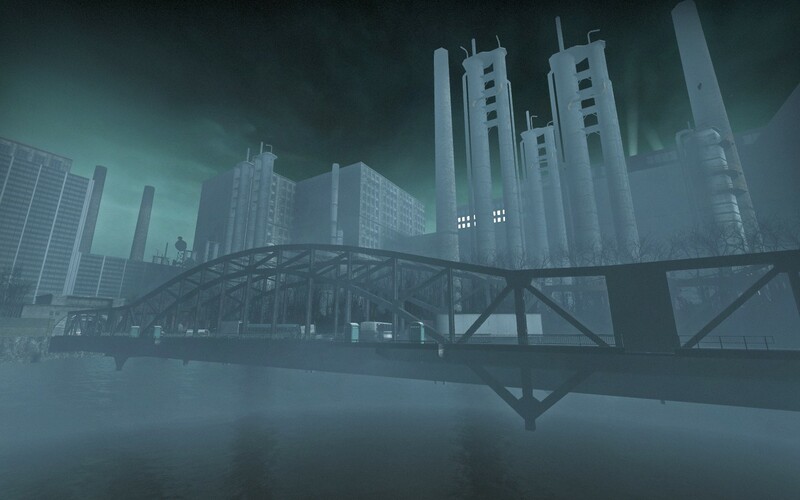 You have escaped Riverside City, your next challenge is to reach the flower shop below the water plant. Separation is not an option, you will fail. Don't miss the train, you'll be sorry! 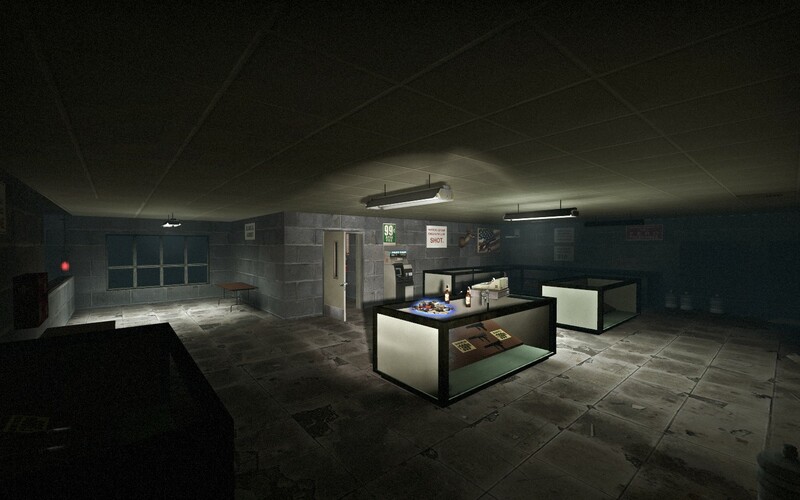 Hi dude, nice solid level design, a pity about the horrible poster, I made you a new one, that should not look like it's copy and pasted from game graphics, just drop me a mail address to send it to and I'll kick it off.